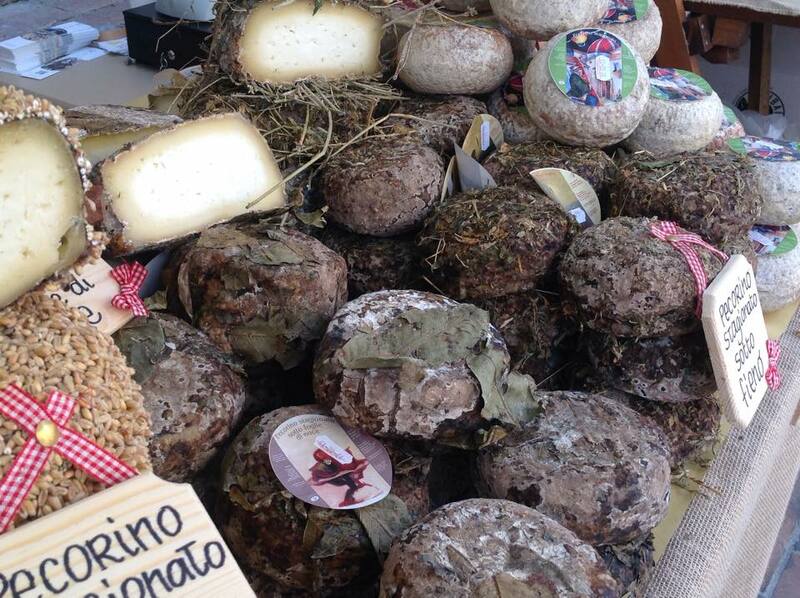 Food festivals aren’t simply a Summer thing here in Tuscany. Autumn offers a large variety of food and wine events especially with the grape harvesting, olive picking and truffle hunting period coming up. 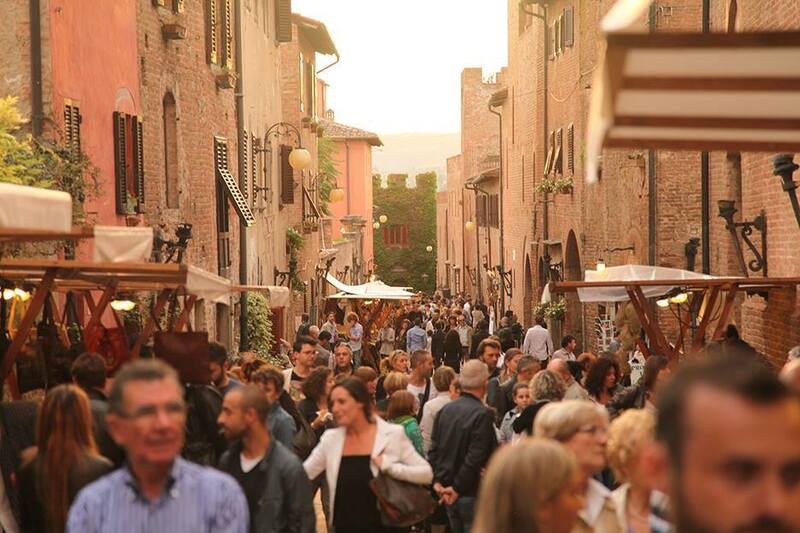 Among these one of the most popular events is Boccaccesca in Certaldo (Florence). Certainly held in honour of its renowned townsman, Renaissance poet Giovanni Boccaccio, the heading also refers to the other meaning of the adjective boccaccesco, meaningly ‘licentious’. 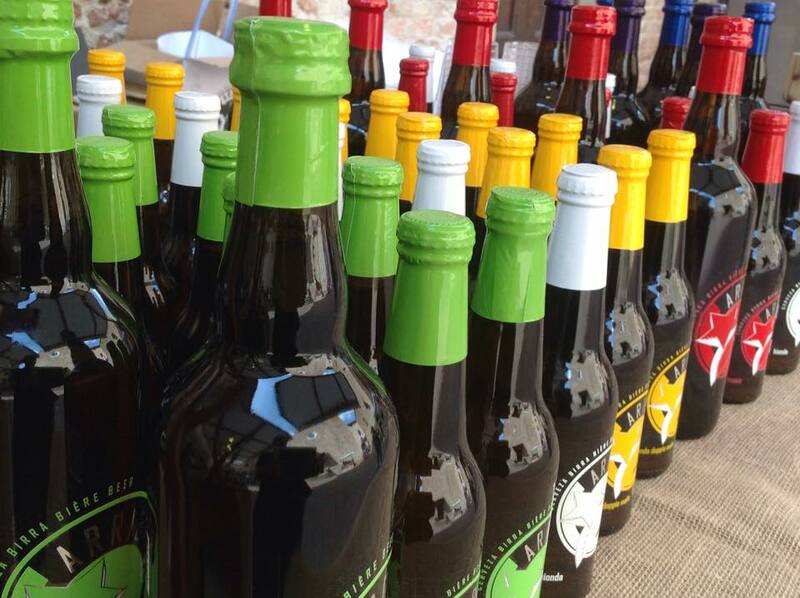 And honestly with all the different food and wine the stalls lined up along Certaldo’s main streets have to offer, a bit of licentiousness is the minimum! 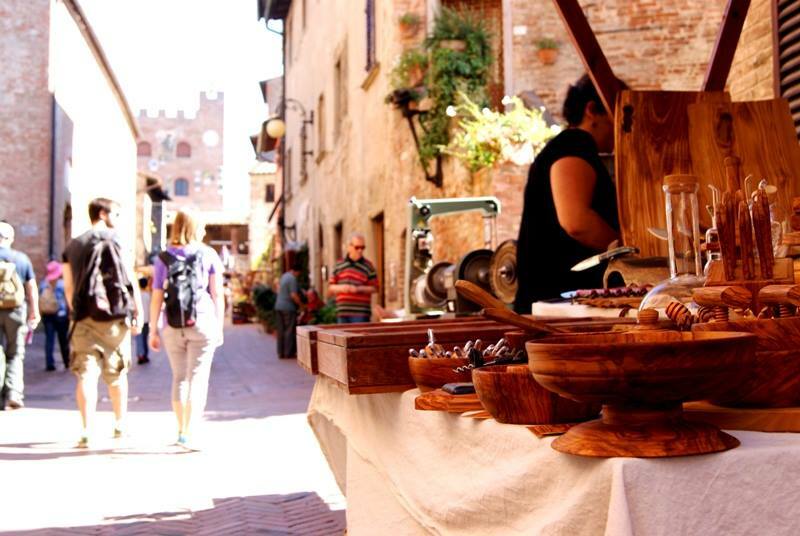 This lovely medieval town will host handicraft stalls, a market with typical Tuscan food produce, both Tuscan and Italian street food, home brewed beer, cooking shows, adult and children cooking workshops. Wine tastings will be in the Boccaccesca wine shop inside the Church of S.S. Tommaso e Prospero, while roasted chestnuts can be found in front of Palazzo Pretorio. 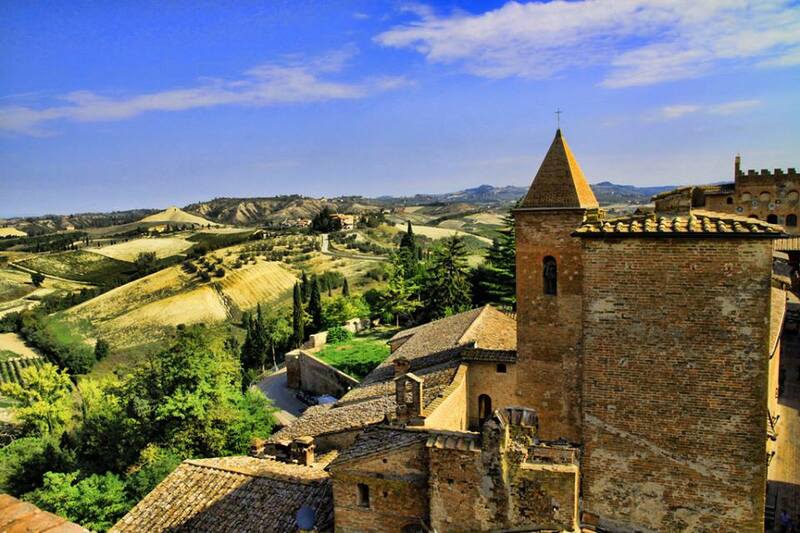 A square will host the typical dishes and products of the towns twinned to Certaldo: Neuruppin in Germany, Kanramachi in Japan, Chinon in France and the Italian towns of Ripatransone and Cossignano in the Marche region. As always there will be the Chichibio prize-giving for the competition amongst Italian upper secondary cooking schools as well as the Premio Speciale Boccaccesca for the youngest most unconventional food and wine journalist of the year. This year the event is being held from October 2nd to 4th. Novelties of this edition will be the absence of an admission ticket and the inclusion of the lower part of town in the events. 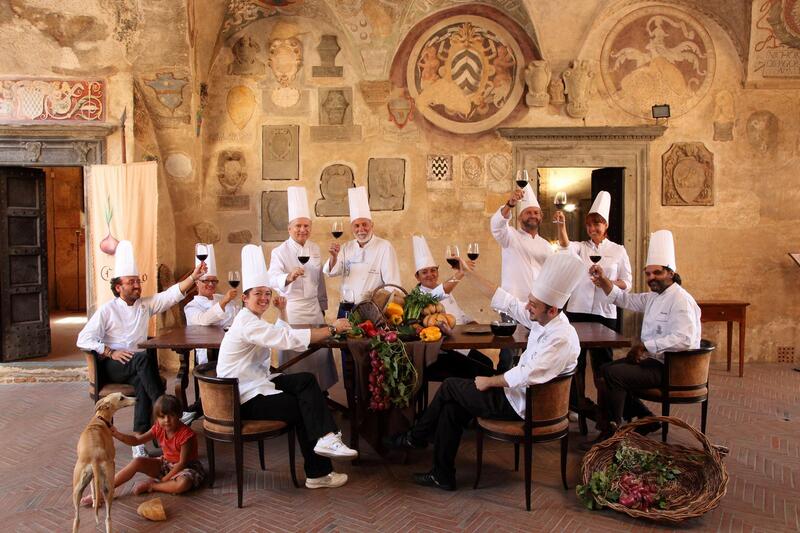 Questa voce è stata pubblicata in Chianti, Events around Florence, Events in Chianti, Festivals and feasts in Tuscany, Tuscan food and wine, Tuscan lifestyle, Tuscany e contrassegnata con Autumn, Boccaccesca 2015, Certaldo, Claudia Palmieri, foodies, Premio Chichibio, Premio Speciale Boccaccesca, Summer. Contrassegna il permalink.